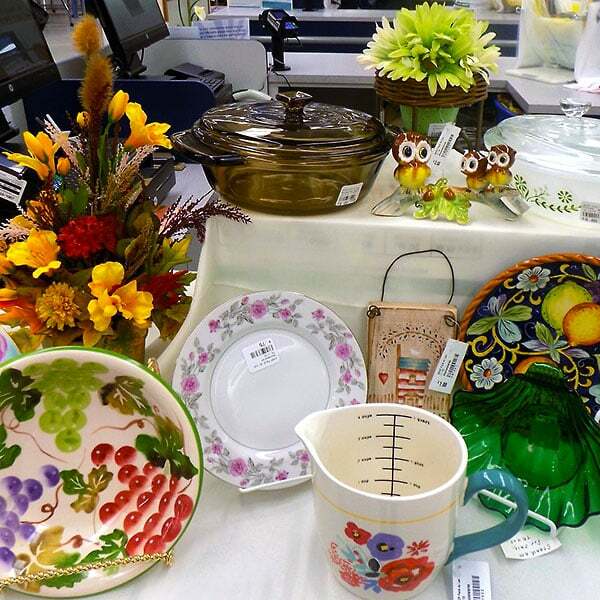 St Vincent de Paul – Fond du Lac, WI invites you to enjoy our Housewares 50% OFF Sale* on April 26th, 2019. 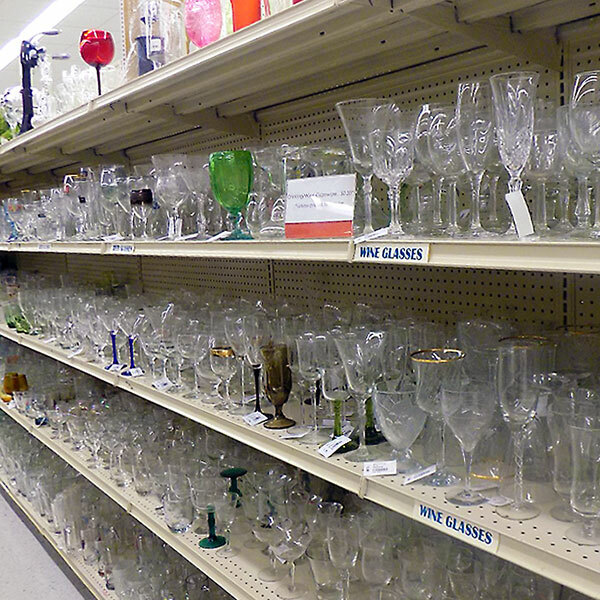 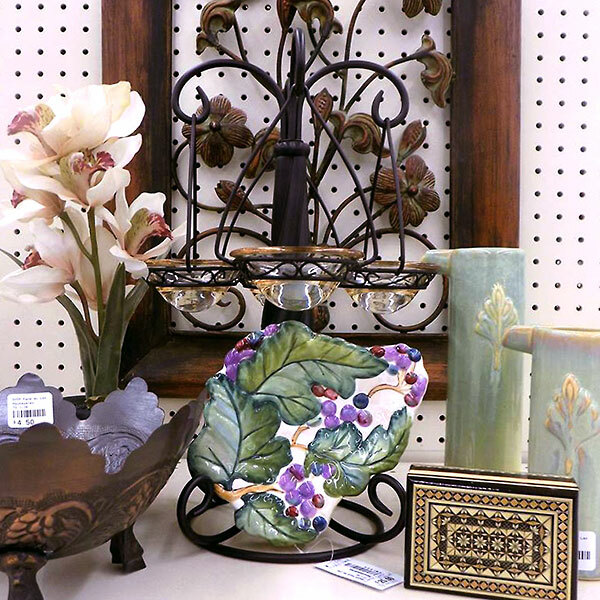 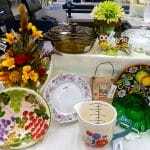 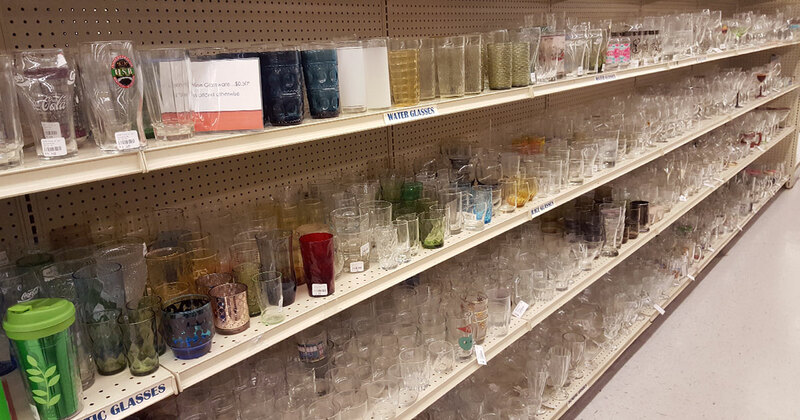 SVDP always has a large selection of housewares to choose from. 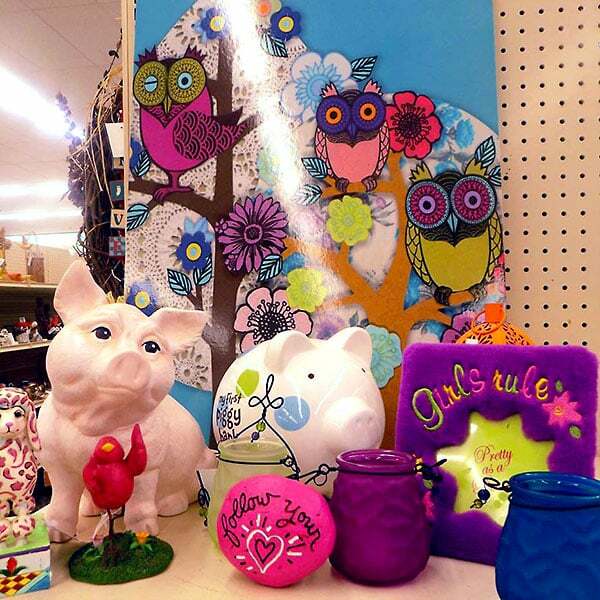 Our housewares selection changes regularly so it’s always worth a quick stop to see what we have! Help us help others while saving!